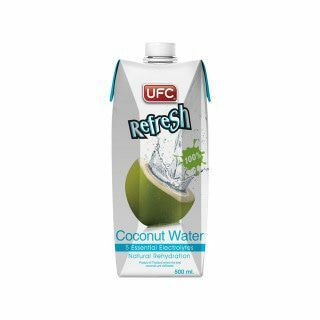 UFC Coconut Water 500 ML consists of 100% natural coconutwater and is a refreshing drink perfectly suited as an after sportsdrink. The mildly sweet taste of the UFC coconutwater is not only delicious, it is healthy as well! 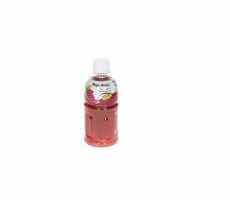 You can also mix coconutwater with mango- or passionfruitjuice to make your own fruity (non-alcoholic) cocktails.